Do 5x the work, in the same time. You can never be too careful when clicking links or entering confidential information online. 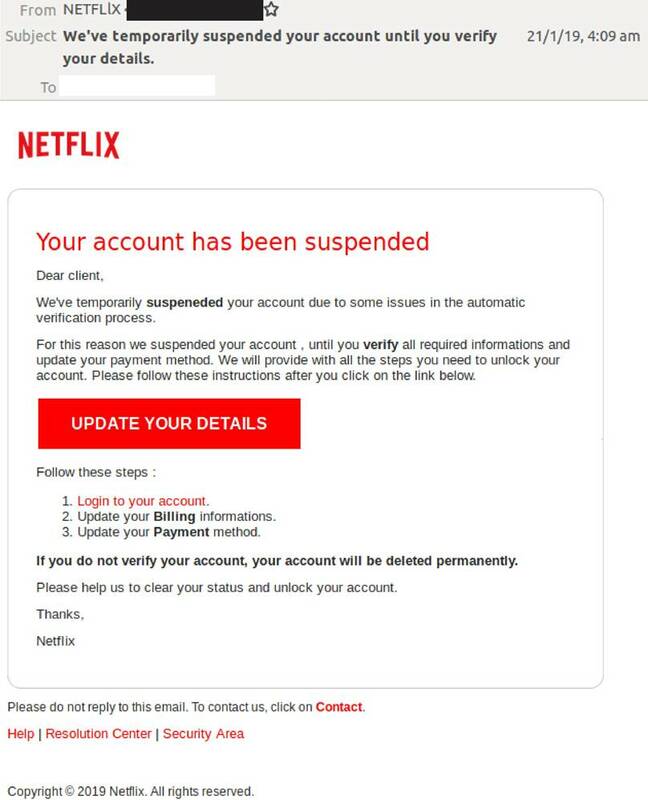 A recent email scam purporting to be from Netflix reminds cyber users of the importance of being vigilant and looking out for tell-tale signs that may point to the illegitimacy of emails. MailGuard first detected malicious emails infiltrating inboxes across Australia on Monday evening (AEST). Sent via a malicious sender, the emails use a display name of "NETFLlX" with a lower case ‘L’ character to replace the ‘i’. The message advises the recipient that their account has been suspended due to some issues in the "automatic verification process." 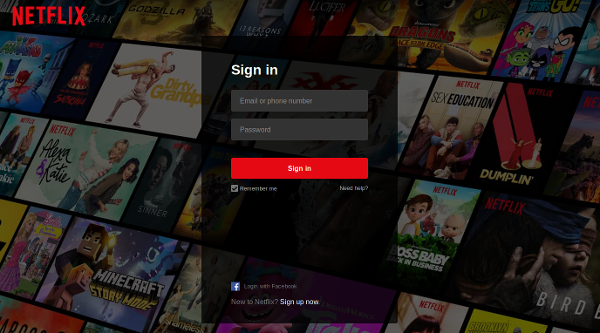 As you can see from the screenshot above, cybercriminals have taken great pains to incorporate the exact colour scheme, logo, fonts and popular images commonly found in Netflix pages in a bid to convince the user that the email is actually originating from the entertainment company. However, while this email is well-designed and uses a sophisticated HTML design, it contains several red flags for anyone who is vigilant enough to spot fake email scams. Firstly, there are several grammatical and spelling errors within the body, such as the bolded "suspeneded". Spacing errors are also present throughout the email, a trait that is expectedly not likely to be present if the email was, in fact, being sent from a well-established organisation such as Netflix.